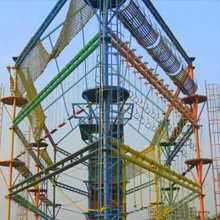 Hikers Adventure Park is located in Shivpuri near Rishikesh, Uttarakhand. 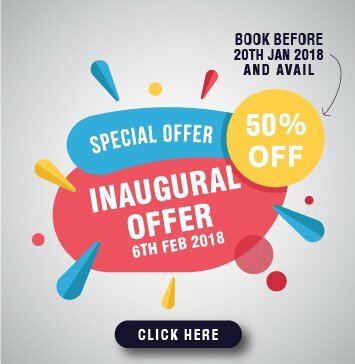 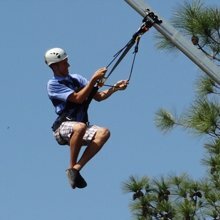 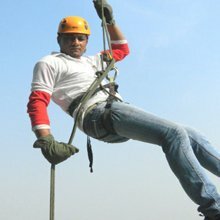 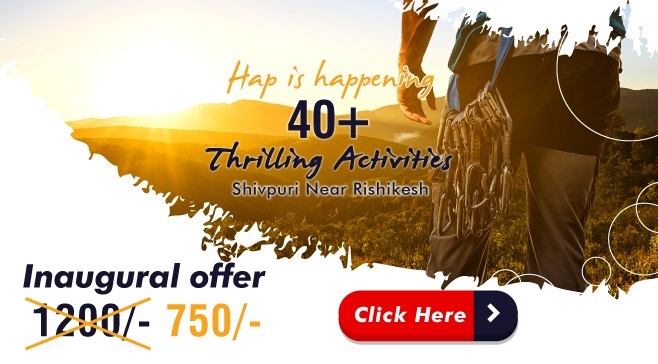 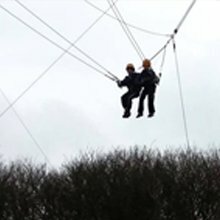 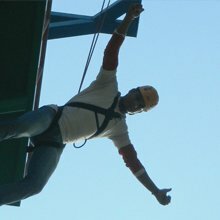 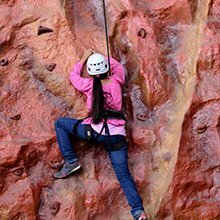 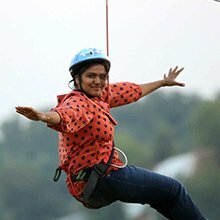 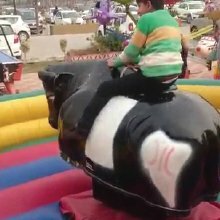 HAP is the India’s first Adventure Park in the shivalik mountain ranges, we are an Adventure Destination in Shivpuri near Rishikesh promising visitors from around the world the excitement of 40+ (forty plus) adventure activities at one place under the guidance of trained and experienced instructors. 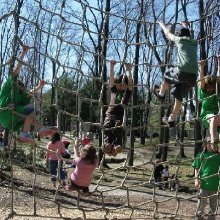 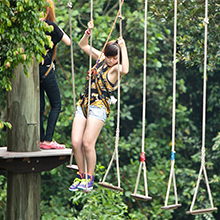 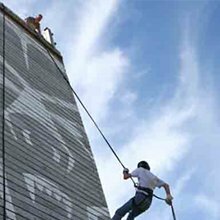 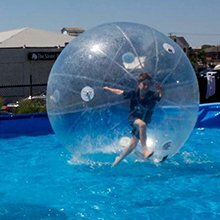 HAP offers the adventure lovers a plethora of exciting activities to test their skills. 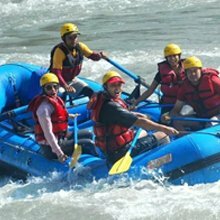 Come and explore the destination where peace can be felt, the excitement can be had and adventure can be experienced amid the tranquility and gushing sound of crystal clear waters. 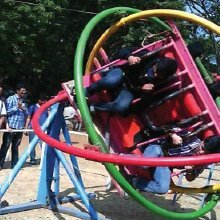 It's a superbly crafted and packed with thrill were adventure and joy never ends. 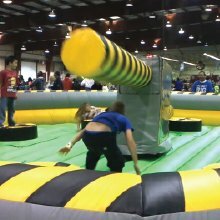 Before you could think you saw it all you would only want more.